A week ago today Holland America Line celebrated the keel laying of its upcoming cruise ship currently known as the Pinnacle class. The keel laying ceremony was help at the Fincantieri shipyard in Marghera, Italy which is where the vessel is currently being constructed. A 680-ton block was lowered by crane into the yard’s building dock, marking the official beginning of construction. The 99,500-gross-ton ship is scheduled for delivery in February 2016. Holland America also states that the brand new class ship will showcase decors by leading hospitality designer Adam D. Tihany, based in New York City, and designer and architect Bjorn Storbraaten, based in Oslo, Norway. Back in February the ships steel was cut for the first time and now it’s starting to progress even further. The structure of the vessel will begin to take shape as blocks are moved into place. 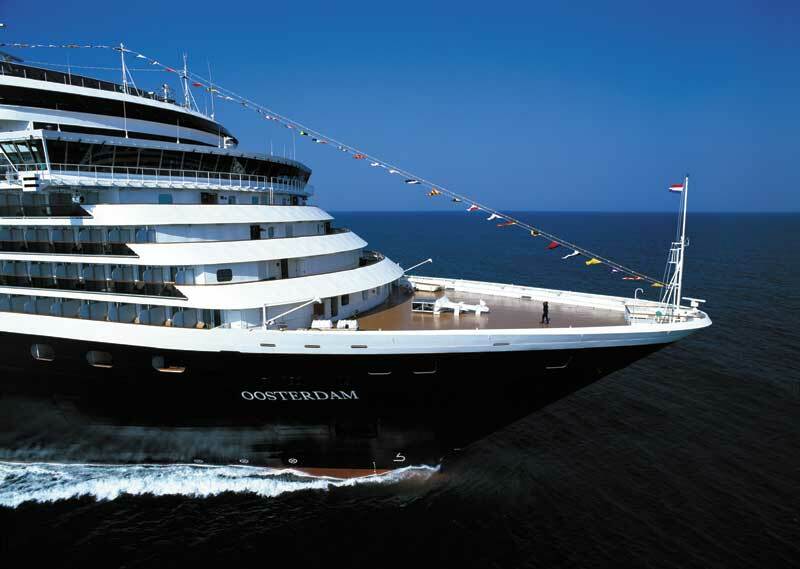 The ship will be 99,599 tons and will carry 2,660 passengers once it’s delivered to Holland America Line in Feb 2016.